3433 24th Street SE Washington, DC. | MLS# DCDC260602 | Gregory Barnes | Nexttier Realty L.L.C. 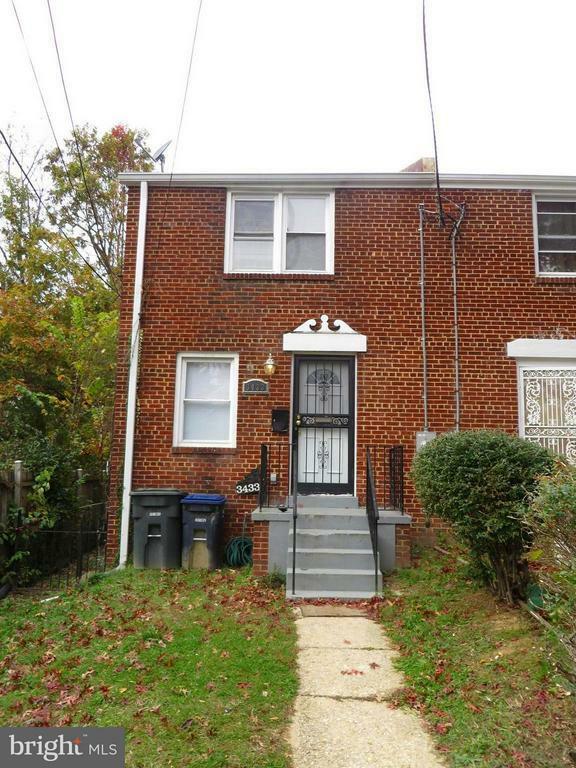 Spacious Brick Semi Detached Three Bedroom, Two Full Bath home in hot DC area. Close to metro.